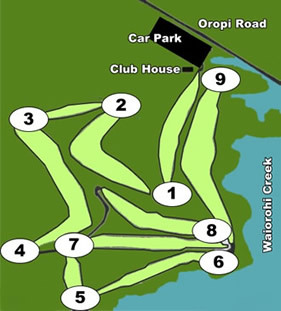 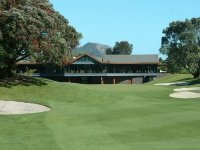 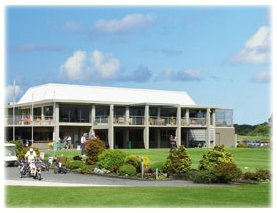 Located on the shores of Tauranga Harbour, the Omokoroa Golf Club is one of the best laid out and wonderfully landscaped 18-hole courses in the Bay of Plenty region. 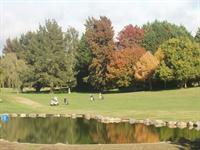 Here golfers will find nature at its best. 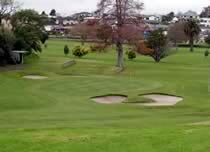 Although just 15 minutes drive from downtown Tauranga, Omokoroa offers a rural atmosphere second to none.